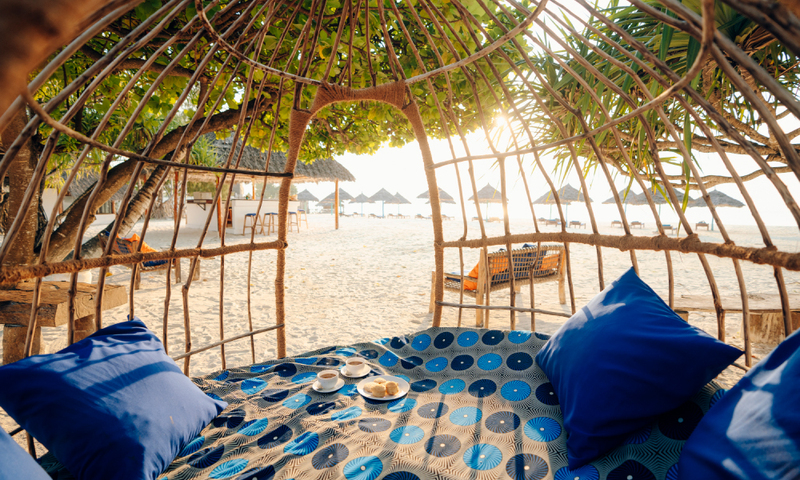 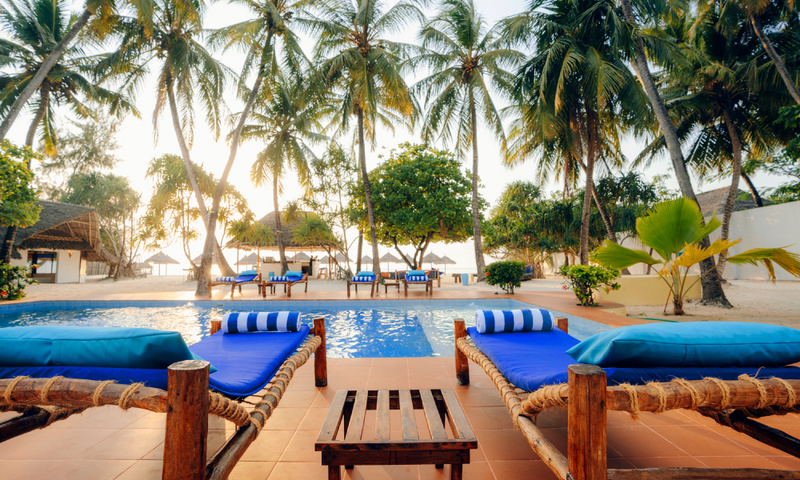 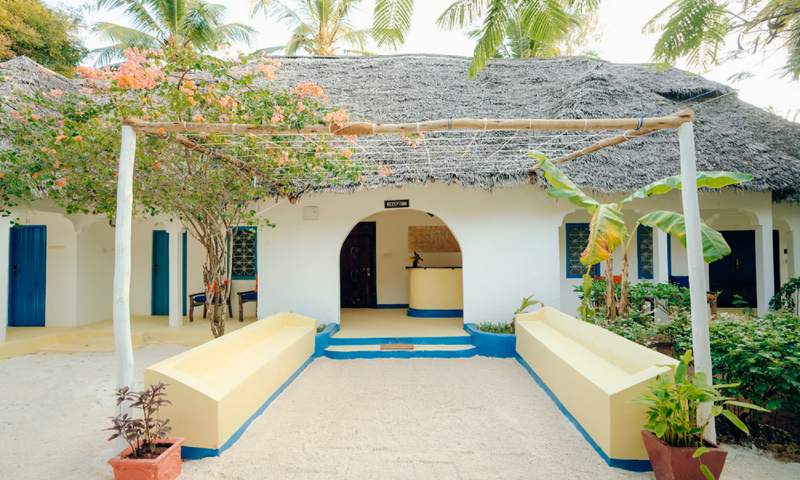 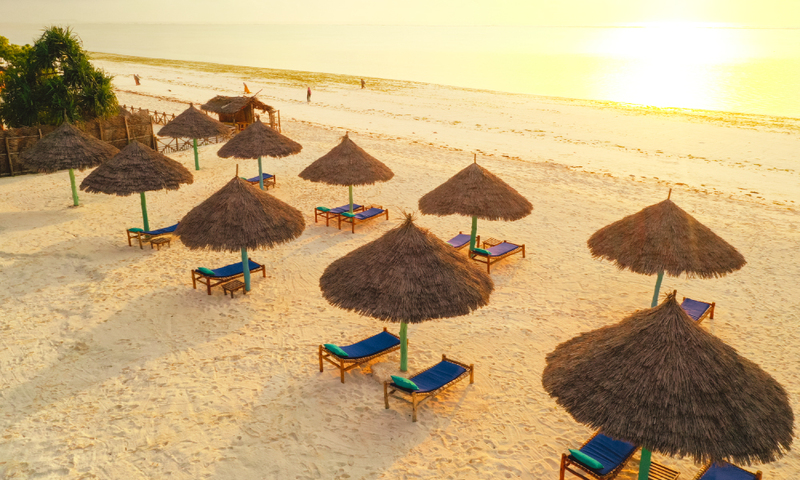 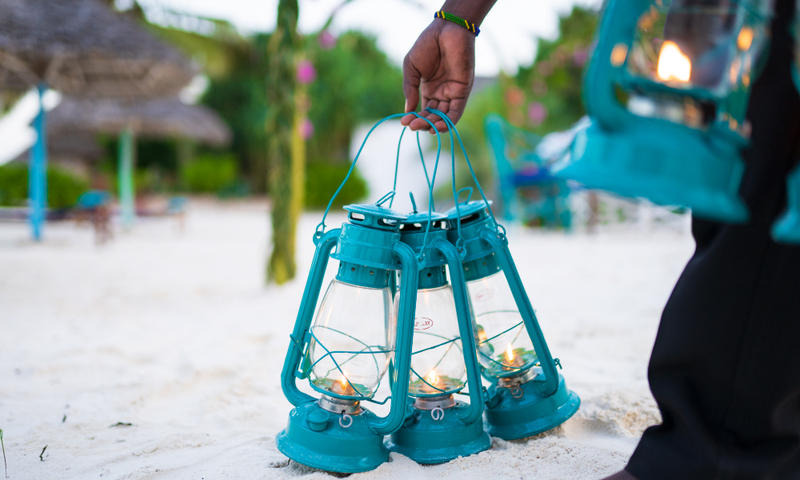 Mchanga Beach Resort is the perfect place to enjoy the beauties of Zanzibar, located on one of the most beautiful spots of the island between the Matemwe and Pwani Mchangani villages about 40 minutes from Stone Town. 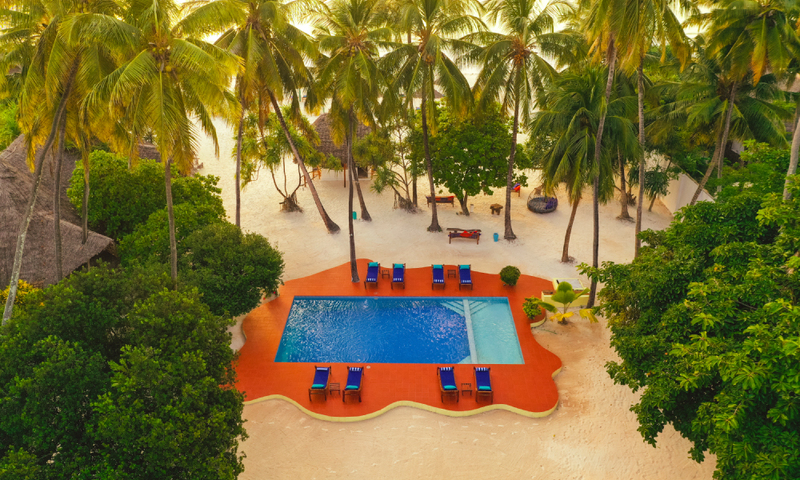 Surrounded by nothing but nature, the resort was built right on the sand therefore you can forget about wearing shoes while staying with us. 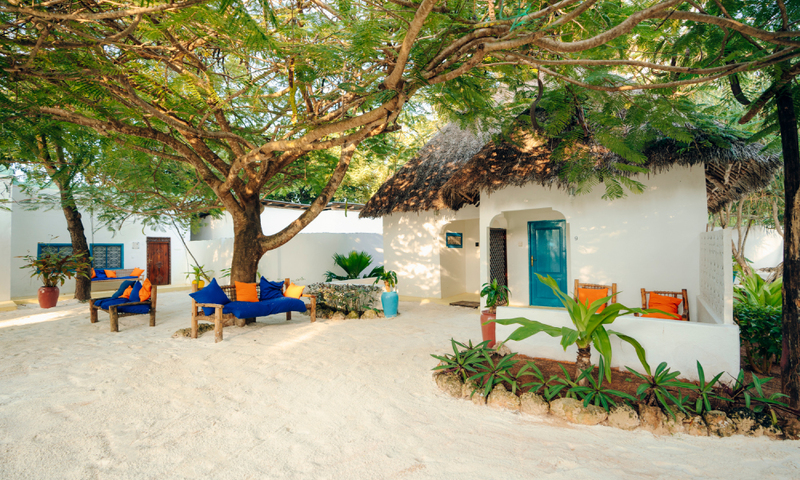 It features 6 Double rooms, 2 Family rooms and 2 Twin bedded rooms, the property will open its doors on October 15th 2014 after a full renovation to make Mchanga Beach Resort the ideal place to escape from today’s high pace and stress. 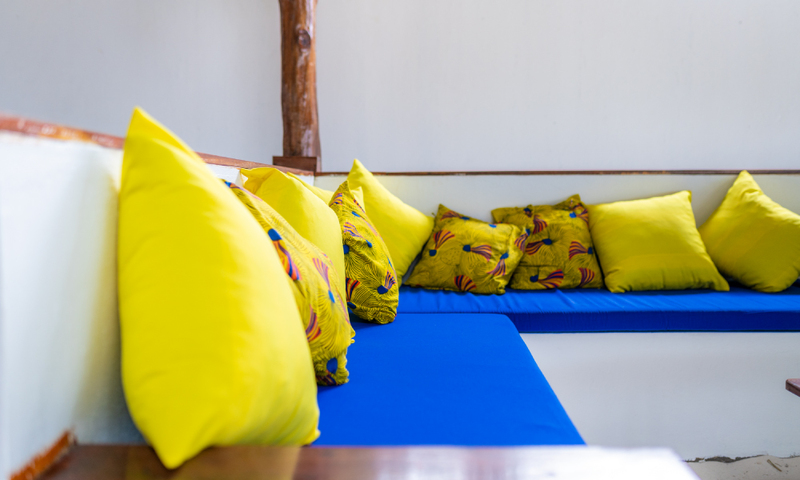 Let yourself pamper by the beauty of the location, the breeze, the food and the warmth of african hospitality.